Hello, I'm Labour's parliamentary candidate in Plymouth Moor View. Plymouth made me who I am. I was a Freedom Fields Hospital baby and I grew up in St. Judes. I live in the constituency, by Crownhill shops. Plymouth schools helped me get to be the first of my family to go on to university after school. 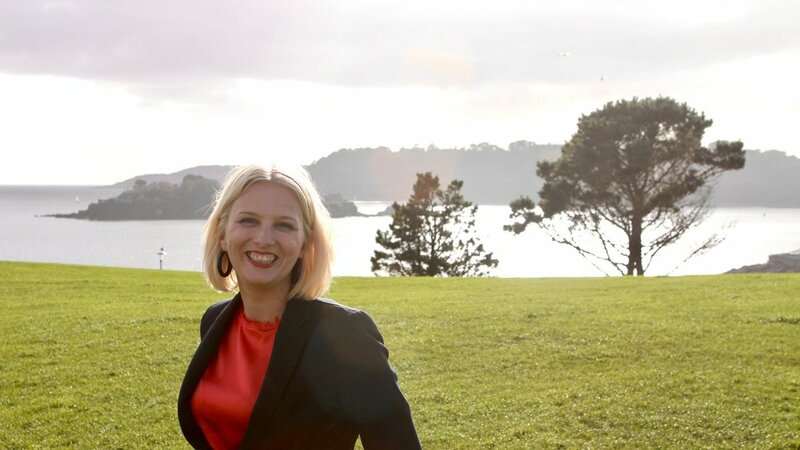 I currently work for a charity and have gained years of national experience in helping businesses to thrive and looking at what we need to do to grow the UK economy, particularly in the regions and places like Plymouth. Now I am fighting for a better future for the city that I love and I call home. I really want to know what matters to you and your family in Plymouth. Plymouth Moor View badly needs a Labour MP. The current Tory MP is not on the side of people here. He doesn't even live here. He says one thing and does another. Nothing would mean more to me than representing the people of the city I love and call home. Plymouth Moor View deserves so much better than this Tory MP and his failing Government. Charlotte is busy meeting people across Plymouth Moor View and campaigning on the issues that matter. Get in touch to ask me anything, meet for a chat over a cup of tea, follow me on social media, or join a growing team helping on my campaign.